From finding love on TV sets, to having a hush hush wedding and soon knocking on the court’s door for a divorce and later getting back, Rashami Desai and Nandish Sandhu have an interesting tale to tell. 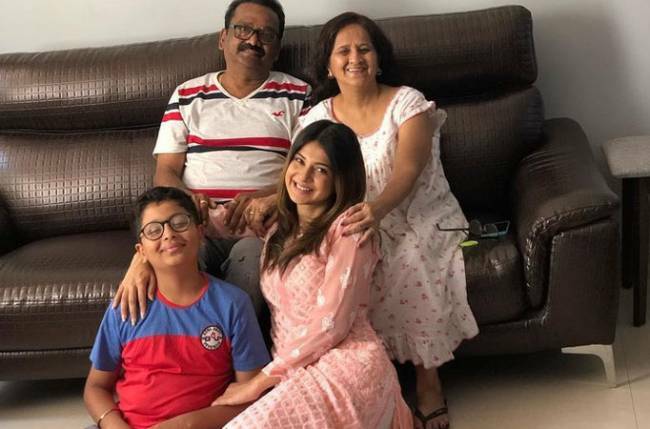 Now, participants at Nach Baliye 7 (Balaji Telefilms), they have always been open about their ‘khatta meetha’relationship. “Things are still not great between the two as they still have to battle bitter memories. 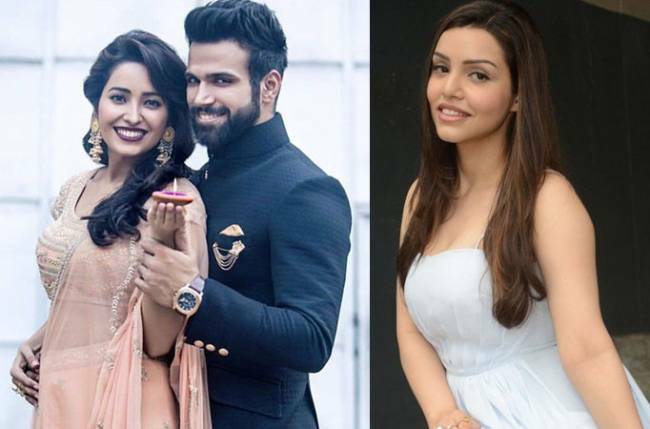 Recently when the two were out for Nach Baliye promotion in Lucknow, the two preferred to stay in separate rooms rather being together,” shared the source. “As for the room is concerned, we went to a different city and had a lot of luggage. We are two people and accommodating everything in one room would have been difficult and thus we preferred separate rooms for a comfortable stay,” he added.